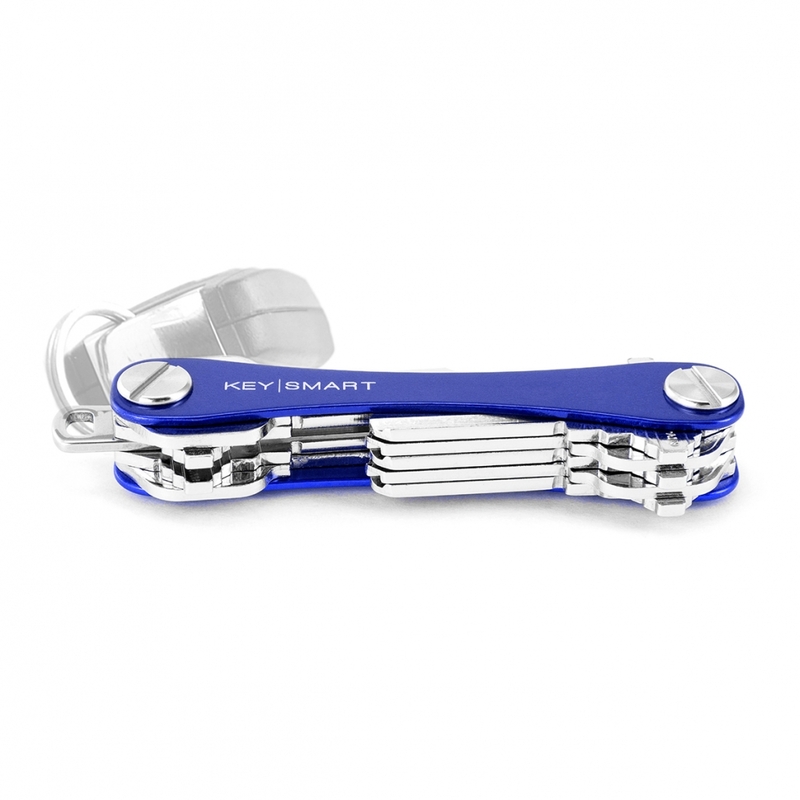 Gift giving can be a chore or a pleasantry depending on your personality type. If you are one of those people who try to avoid the manufactured sentiment of some of our rather hokey holidays Valentines Day can be particularly challenging. I have cooked up a couple perfect romantically inspired gift options for the outdoorsy significant other in your life. Check out our list below and make sure your order in time to get to you before the 14th. 1. 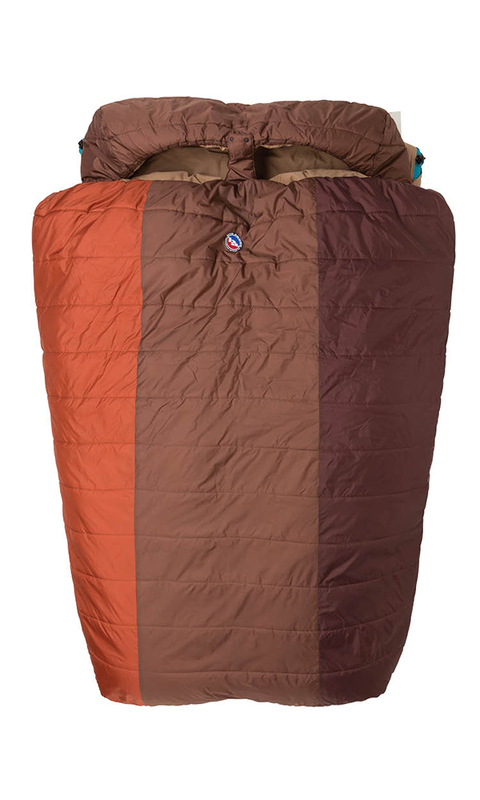 Big Agnes Dream Island 15 Double Sleeping Bag – $199 – What better way to express your interest in your significant other than letting them know you want to snuggle right up beside them after a 10 hour day in the backcountry than a double sleeping bag? Well even if you aren’t planning to soak up the others stench to prove your devotion, you may find this double bag is the perfect compliment to a car camping trip or romantic night away in a rented Yurt at one of our National Forests. 2. 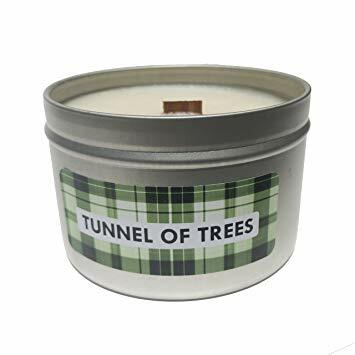 Tunnel of Trees Woods Scented Candle – $13 – These Tin candles make for excellent additions around the home or to pack into your camp set up. They will brighten up your spirit and your aroma. 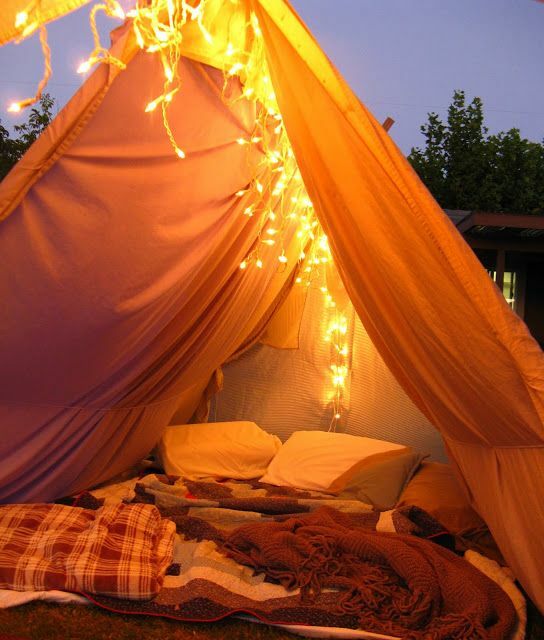 Get a bunch of these and try only candle light for an evening. 3. SunnyDaze 36″ Campfire Ring – $69 – What would V-Day be without a ring for your sweetie? 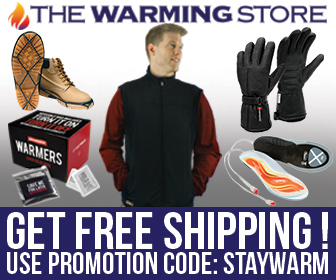 Well this one isn’t for their finger, but it will certainly warm their hearts and bodies. 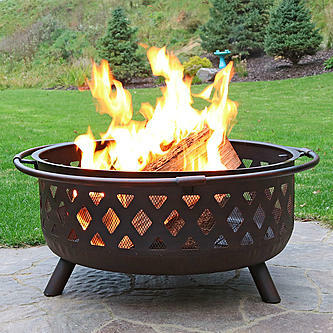 Bring a little romance to your backyard and take a minute to slow life down with a backyard fire ring. 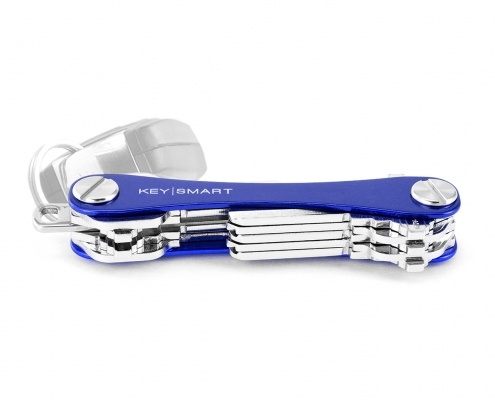 Bonus Item: Key Smart 8 Key holder – $20 – This is one of those items that everyone likes once they have it but doesn’t really want to purchase for themselves. Therefore it makes an excellent gift.